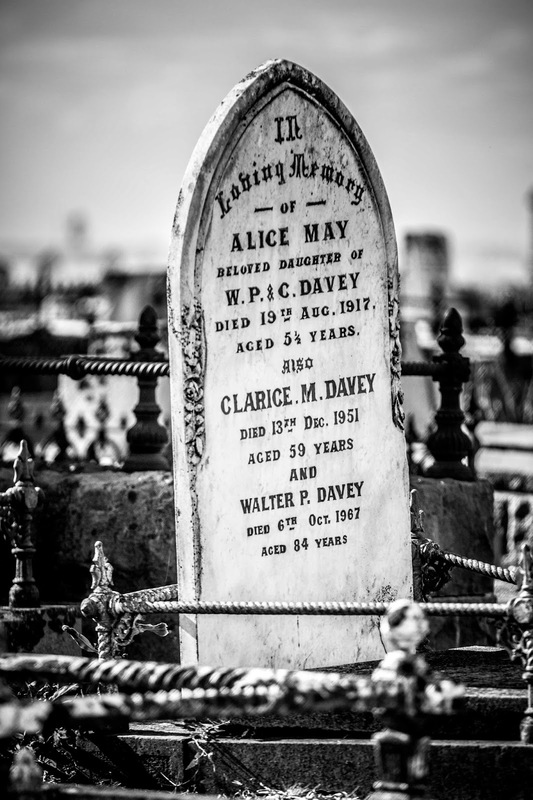 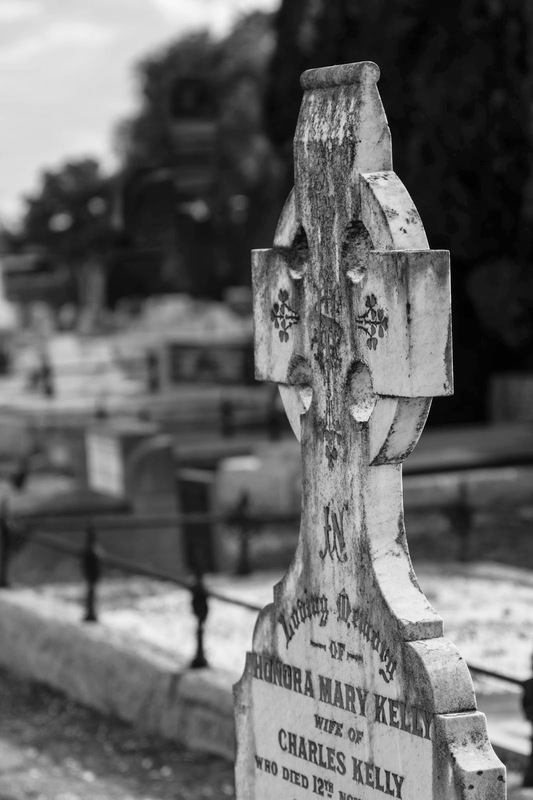 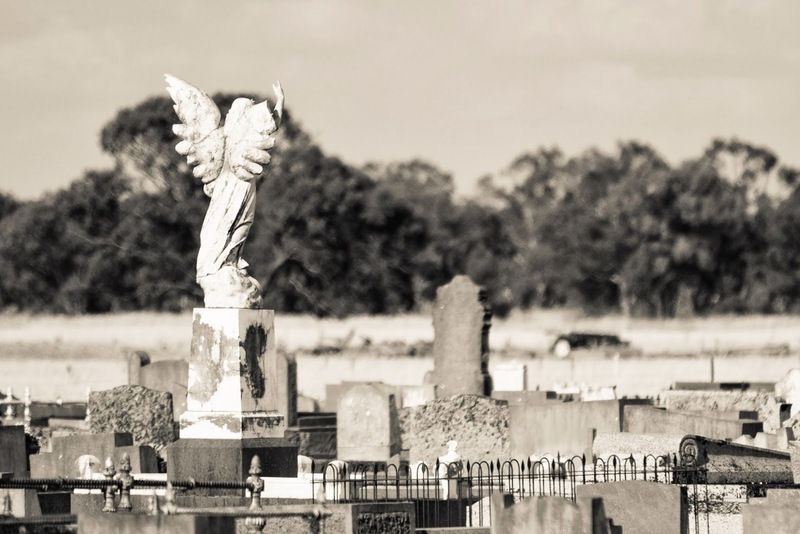 Sale Camera Club are having a competition in February for cemetery photographs, and that means photographs that convey the meaning of cemetery to you. 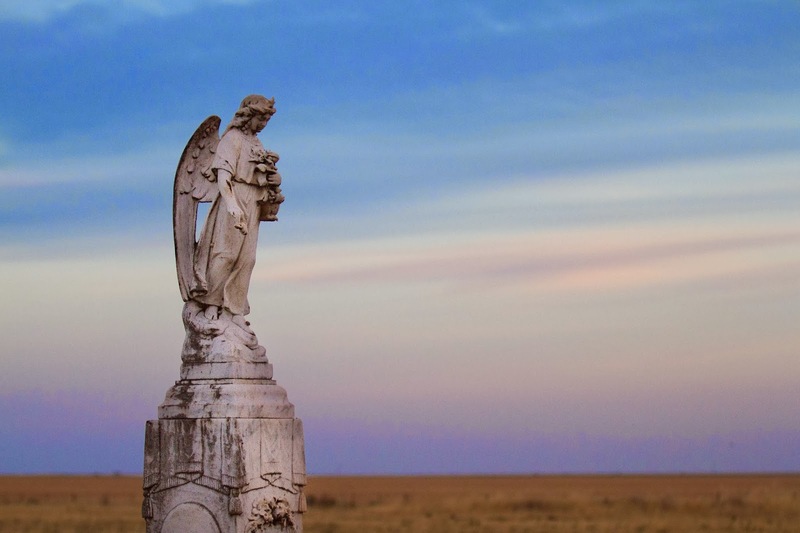 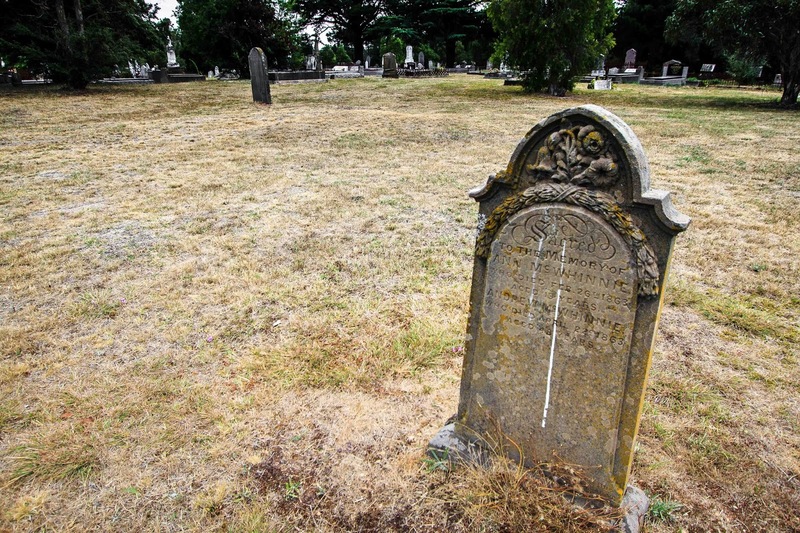 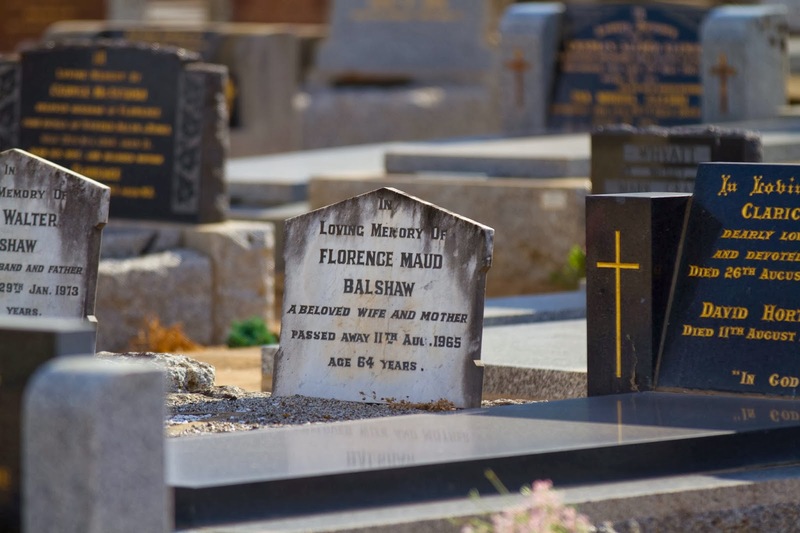 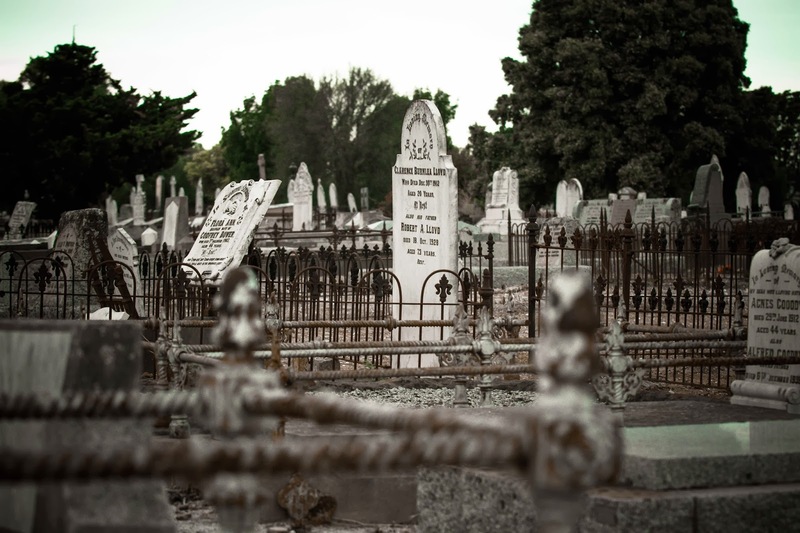 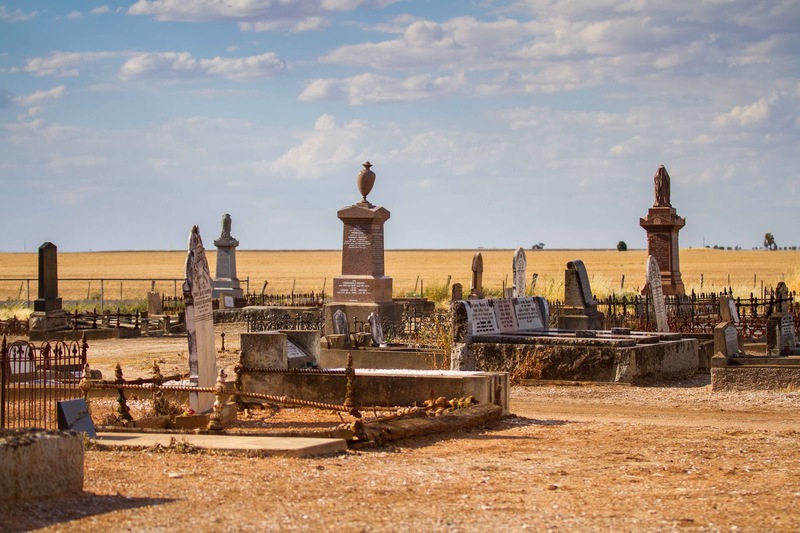 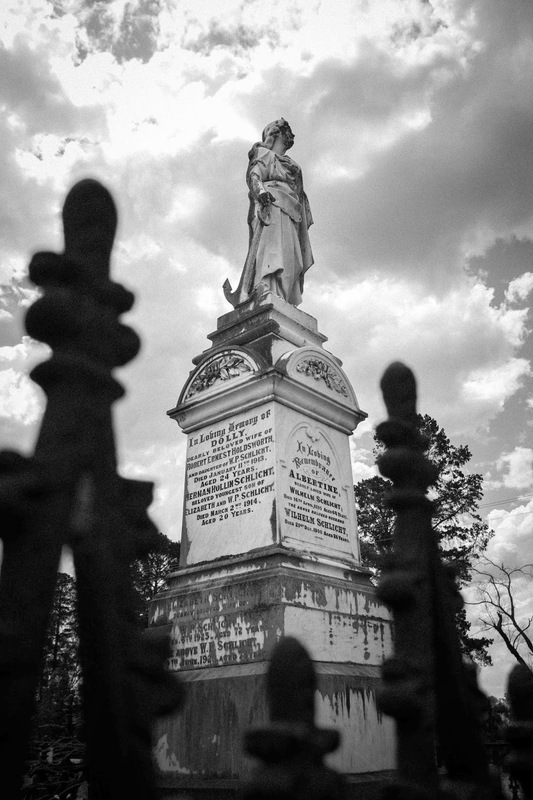 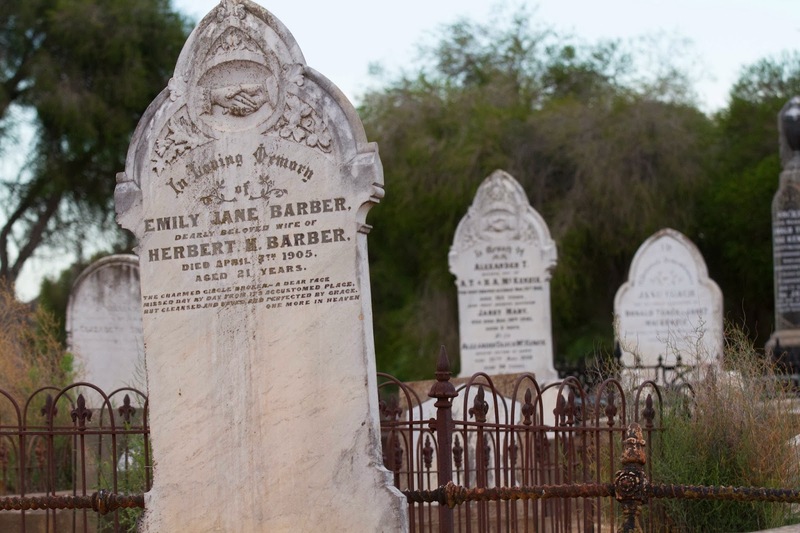 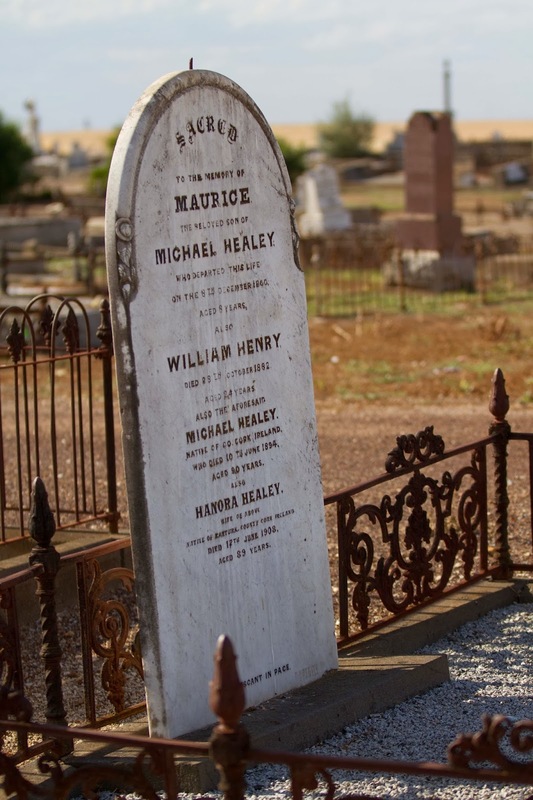 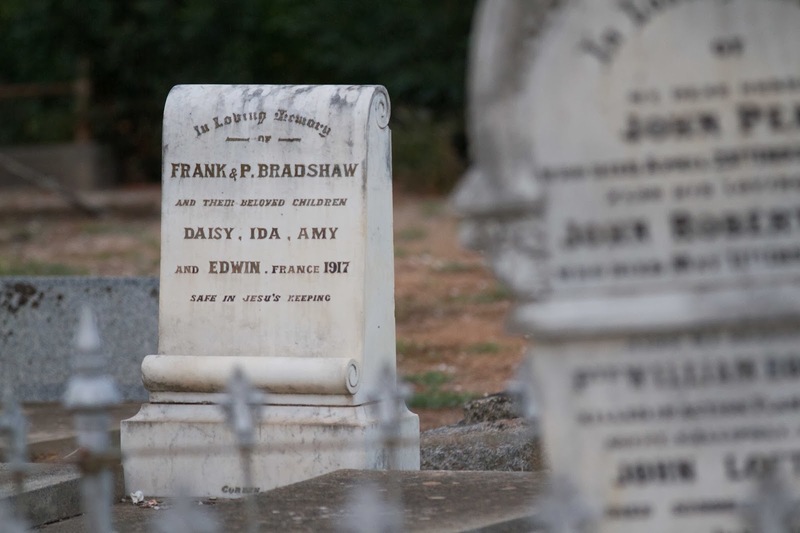 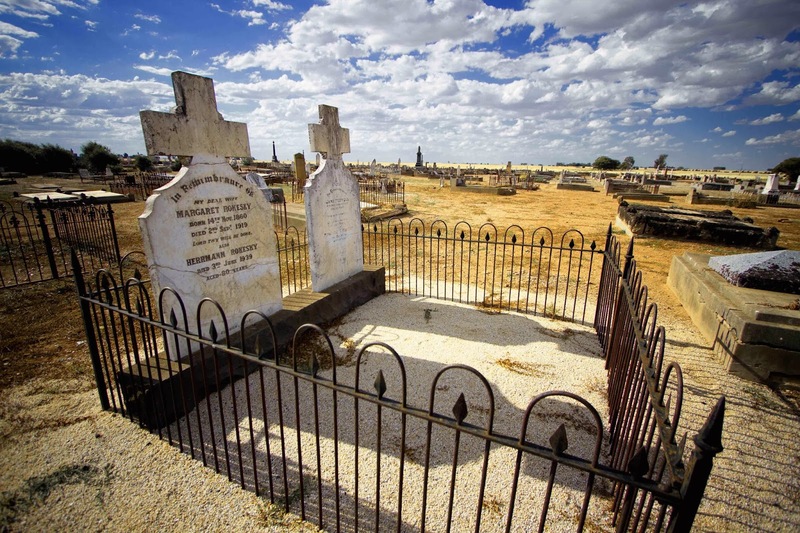 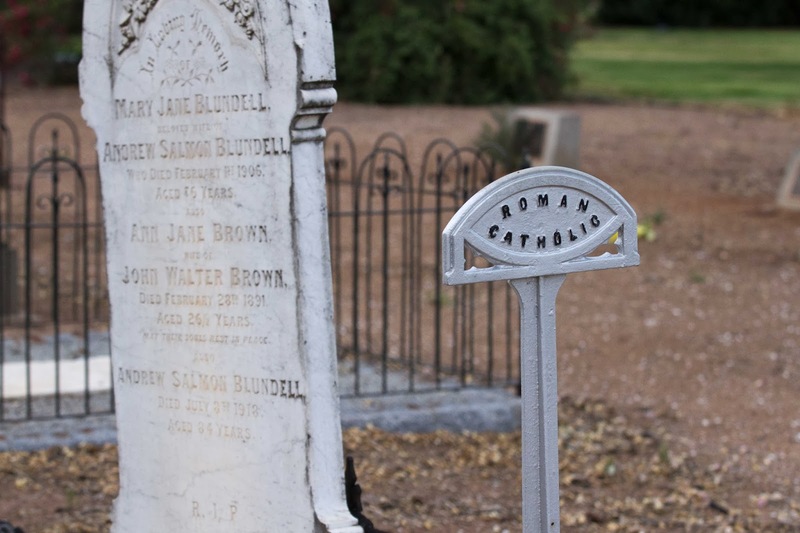 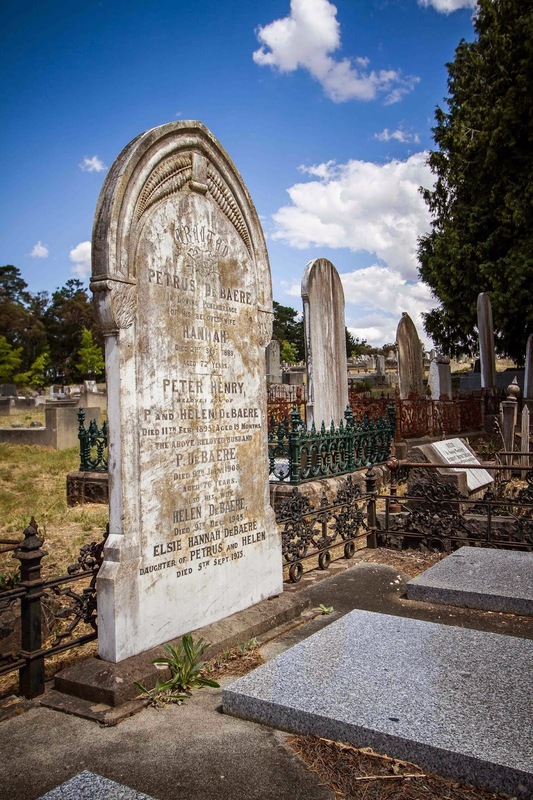 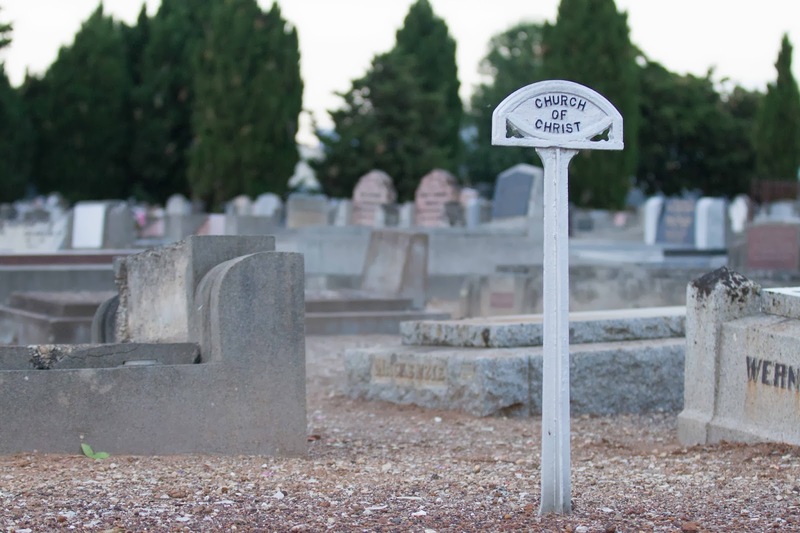 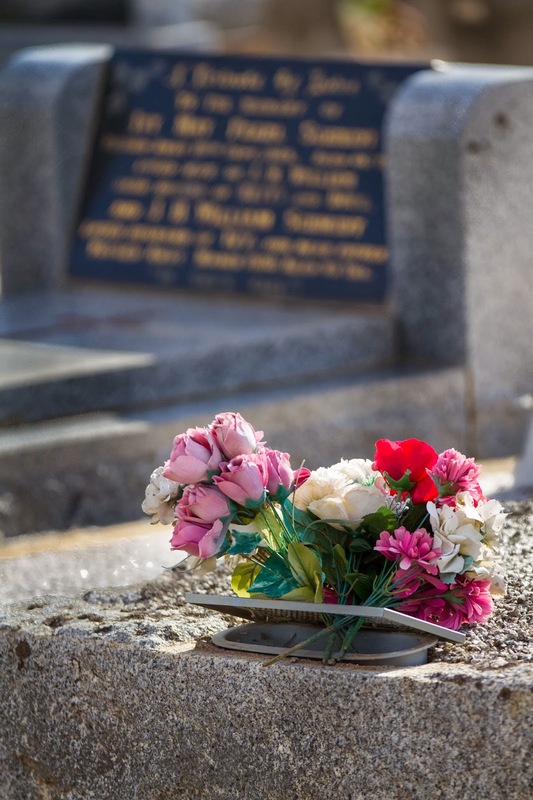 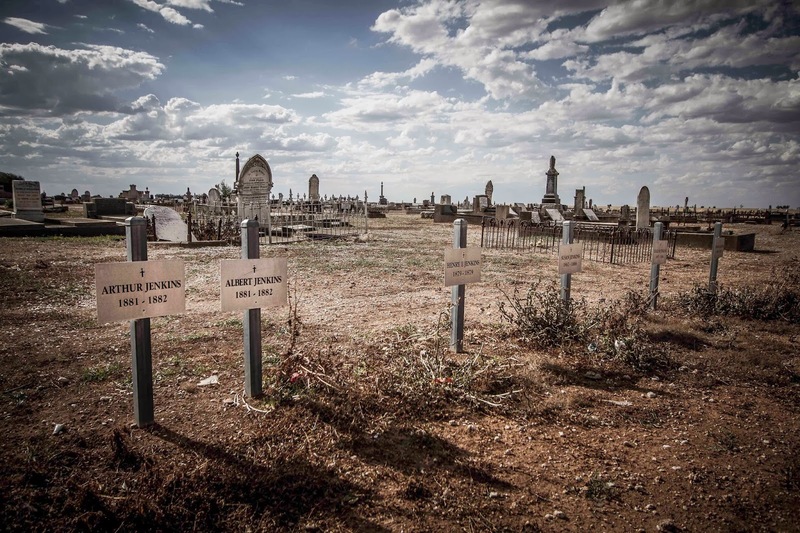 Being on the way to Adelaide I used the stopover to wander around local Wimmera Cemeteries as they Beaufort Cemetery and Horsham Cemetery are full of history in great locations well representing the area. 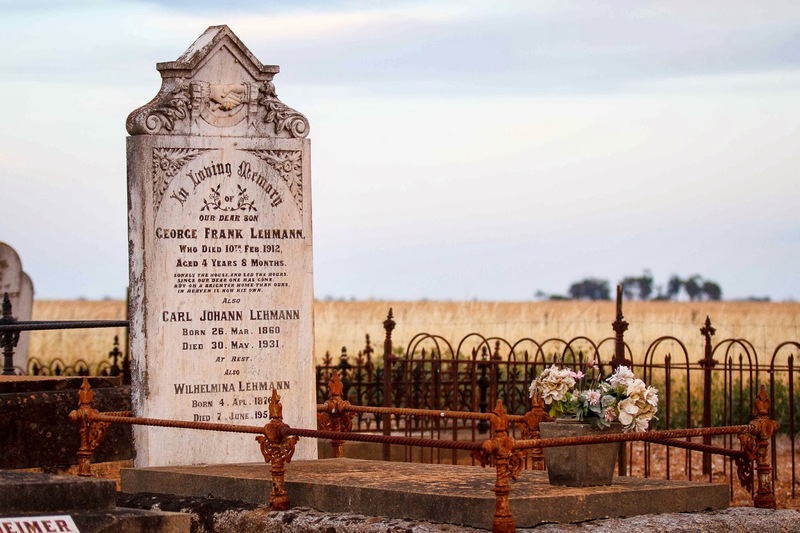 I went to Horsham in the late afternoon and then again at 6am the following morning, after all photography is about the light………….. 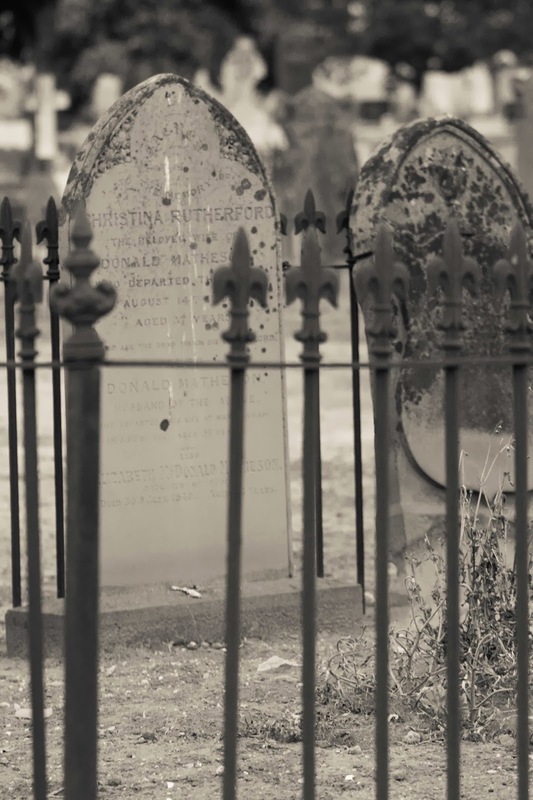 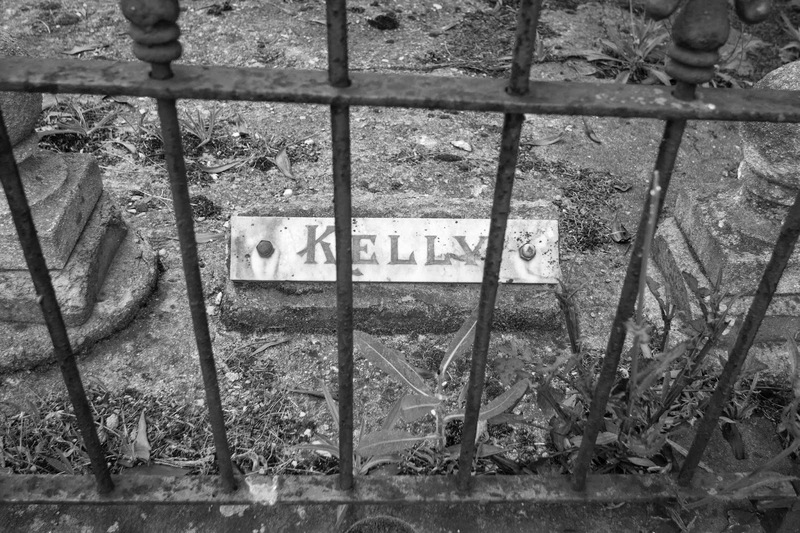 These are a group of pictures I took, that I believe demonstrate different photographic techniques/thoughts and ideas about cemeteries, they are a place of solitude and a place where you can sit and think. 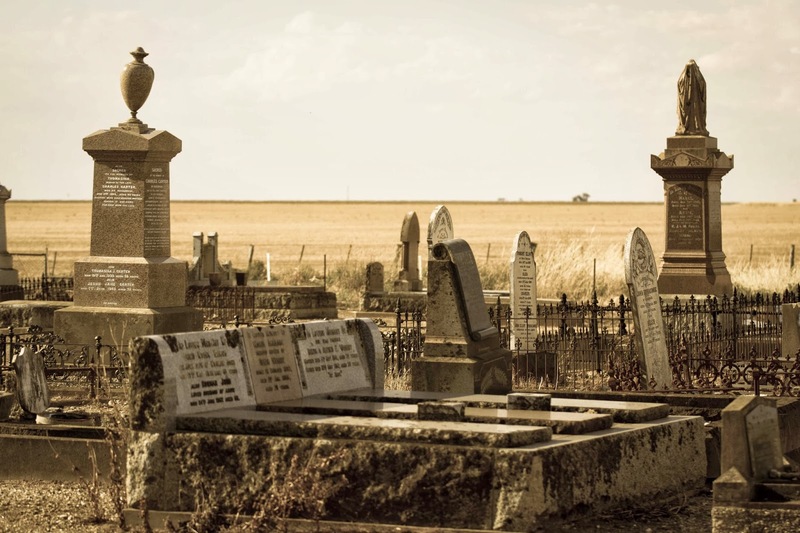 On looking at the set, I really got a documentary feel from them, which I am very proud of as both of the cemeteries I went to are well kept places of great history and so interesting. 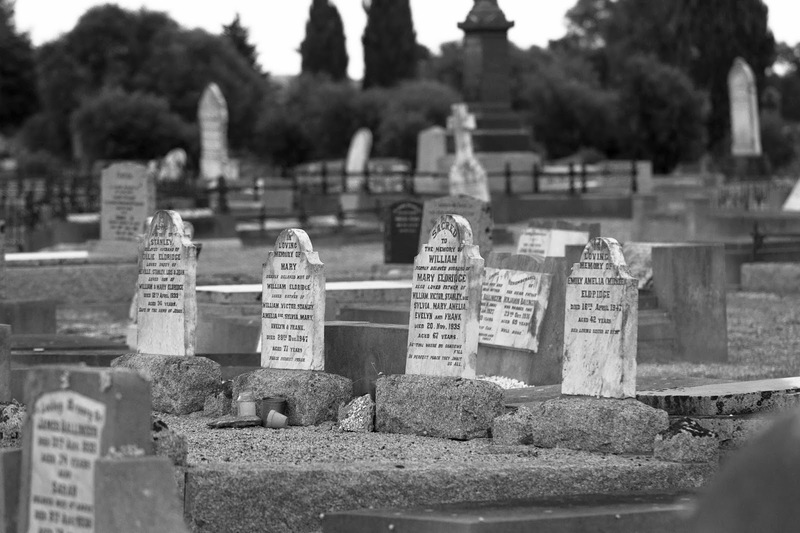 Use lots of contrast, it conveys the true age of the stone. 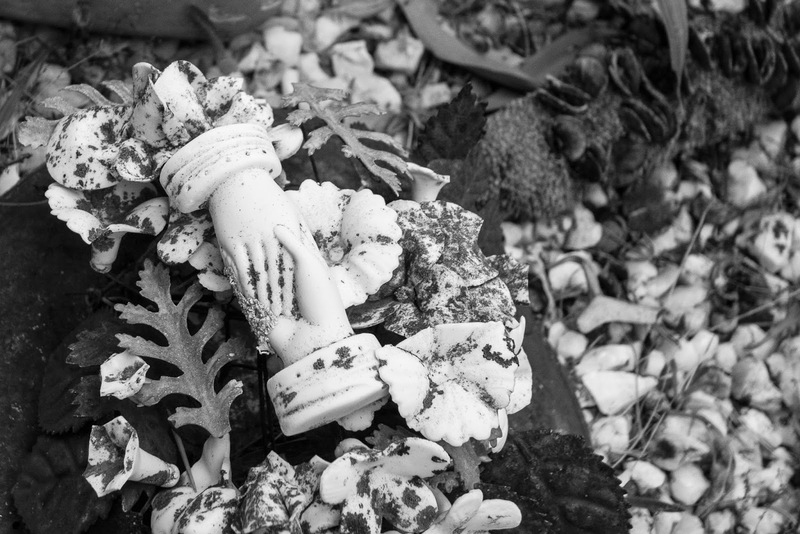 Join our mailing list and Don't MISS an update.